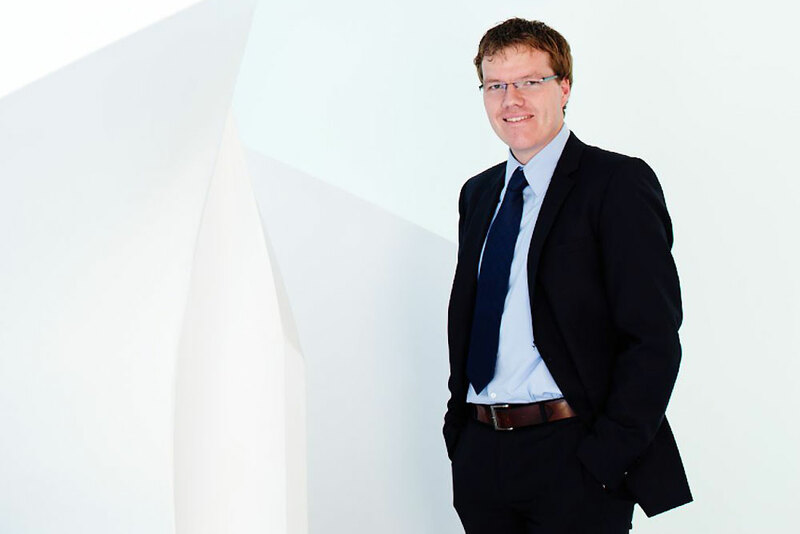 Working with KALDEWEI – shaping the future together! Professionalism, passion, and respect are key at KALDEWEI. The people who work here do so in an atmosphere of mutual respect and team spirit, devoting their knowledge and skills every day to fulfilling our Vision and Mission: to make KALDEWEI – as a worldwide partner for integrated and timeless bathroom solutions made of superior steel enamel – the most valuable brand in every bathroom. 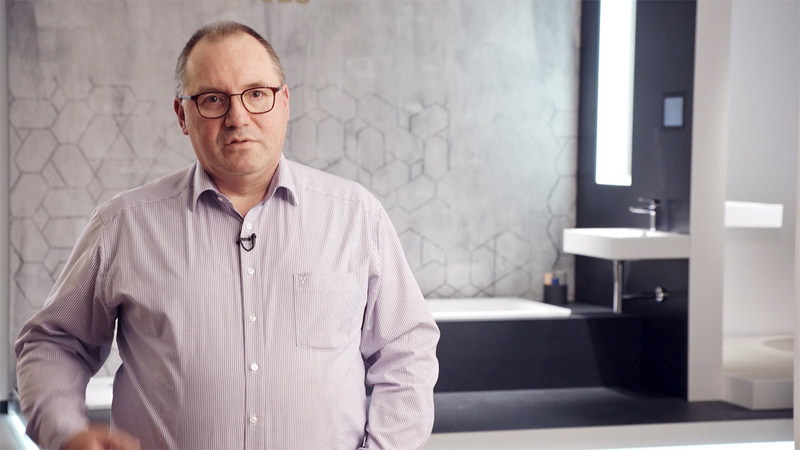 With high-calibre design partnerships and groundbreaking production techniques, we work together to create innovative, timeless bathroom solutions and integrated concepts, delivering momentum to the entire industry. Developed and manufactured in Ahlen, Northrhine Westphalia, Germany our iconic bathroom solutions are valued by project decision-makers and private clients in over 70 countries. 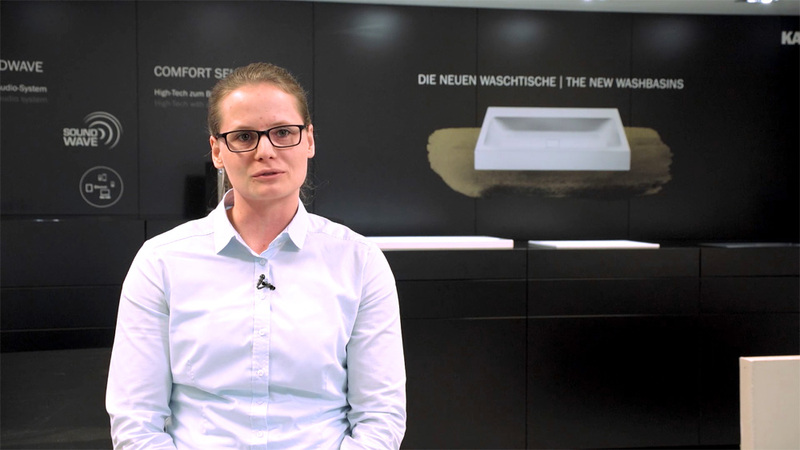 KALDEWEI – not only stands for long-lasting, high-quality and innovative bathroom solutions but also for sustainable growth and stable relationships with its customers, designers and employees. 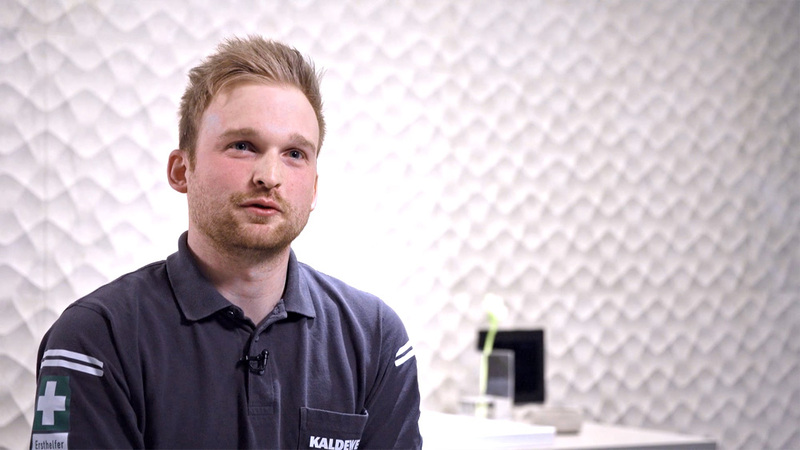 The fact that our employees remain with the company for a long time and closely identify with KALDEWEI speaks for itself. 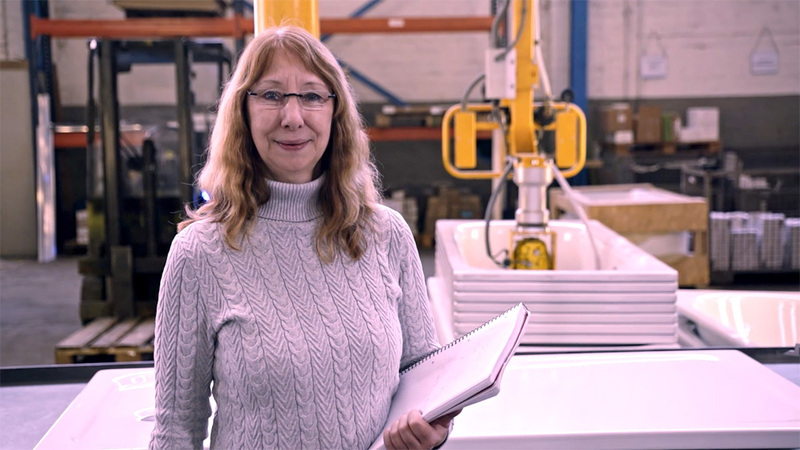 Those who work with KALDEWEI are part of a strong brand and a solid family business that has the experience of 100 years of successful corporate history behind it. 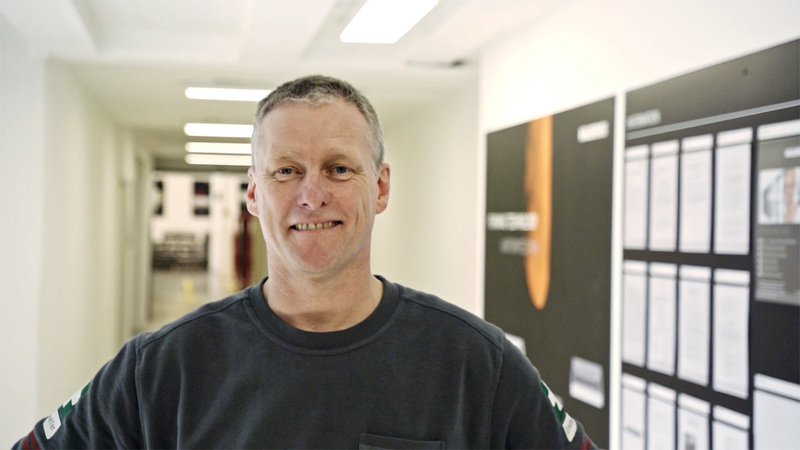 At KALDEWEI, it is the people who continue to write our success story every day. Our employees make the company better on a daily basis and drive it forward. 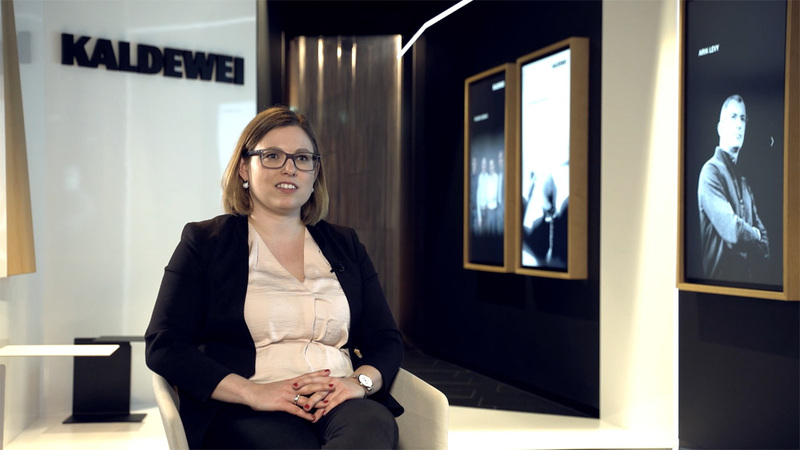 That is why the desire for perfection at KALDEWEI is also powered by an entrepreneurial spirit that sees the advancement of every single employee as part of our corporate success. We purposefully promote our employees and support them right from the start, enabling them to make an optimum contribution to the company. 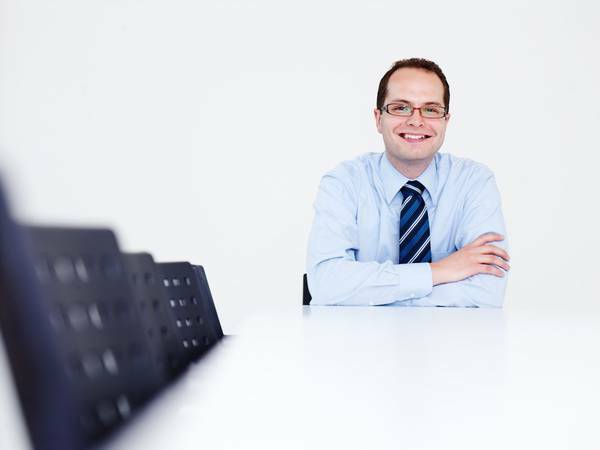 This means, for instance, that after only a short time with KALDEWEI, young employees are given great responsibility and, thanks to flat hierarchies and short decision-making chains, can achieve their professional goals. Find your job with us now! Make great things happen at the world’s leading manufacturer of steel-enamelled, superior bathroom solutions. Become part of a strong international team and generate momentum for an entire industry.